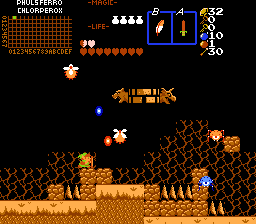 Run around and collect the 4 elemental gems, and then use them to learn powerful magic. Very heavily scripted, with fully custom enemies and equipment. Switch between the 4 elements, each with their own set of spells. 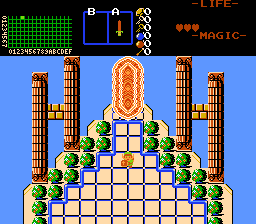 A Side Scroller NES Zelda quest. 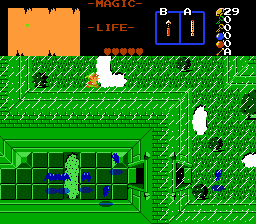 This is Arcade like, starting with items progressing to collect more in various stages. Solve puzzles, parkour to new heights, and face enemies in ways you have never before. 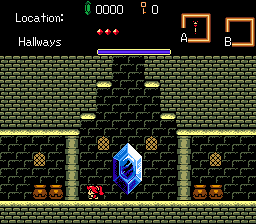 This is a Metroidvania style quest that aims to be very open while still having a sense of progression. PLEASE NOTE: If you wish to play the demo to Calix Mundi with music, then please download this file. Inspired by the setting and artwork of Apotheon, Calix Mundi is a side-scroller based in Graeco-Roman antiquity. 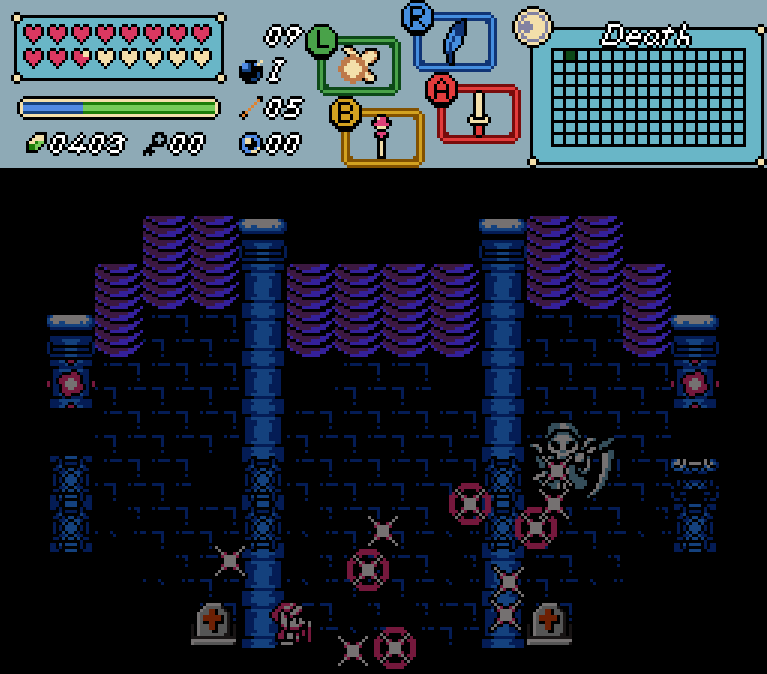 It features items, enemies, and bosses from the Zelda series re-imagined to fit the new atmosphere. This will be an exploration-based quest with lots of different areas, and dungeons, and a unique twist on obtaining items. Din has lost her season-changing abilities, and now tries to regain the control over them. 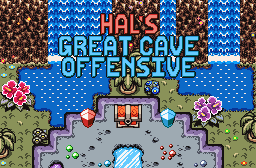 Hal, a vulpine resident of Animal Village, has embarked on a journey into the deep mines of Tal Tal Heights to hunt for treasure, which goes horribly wrong and now he is trapped and must find his way out. Collect an array of weapons, tools, powerups and treasure as you explore a rich jungle, a prehistoric world of primal life, dazzling caverns full of gems, a shadow factory and more in this sprawling network of cavern underneath the surface of Koholint. 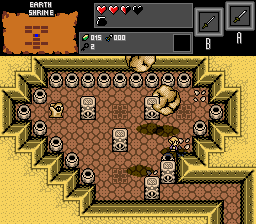 A Metroidvania-styled quest long in the works. 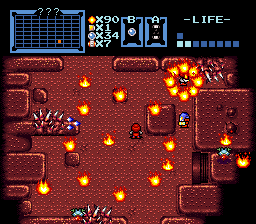 Following the same gameplay and storytelling methods used in games such as Super Metroid, this quest attempts to tell a detailed, engrossing story with little to no in-game dialogue. The quest Lyrics of Death, by LunarRedMage, remade with various alterations, mostly small. The Prototype is being built. 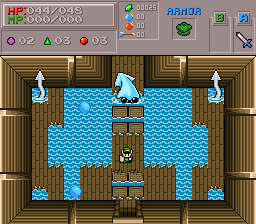 Various pictures will update the more the project comes along, It won't star Link as you will be playing as another character, as the pictures will change, until then. 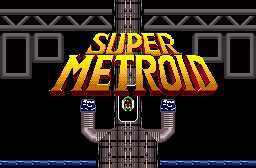 An attempt to recreate all elements from every existing 2-d sidescrolling Metroid game. 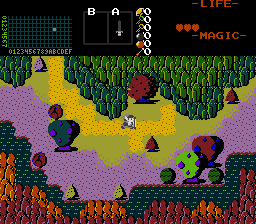 Metroid: A Familiar Path is a quest I've been working on. 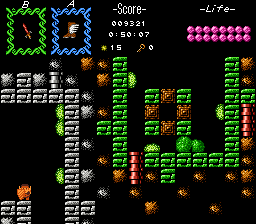 It's a metroid quest that uses PolygonX8's MTPP tileset. 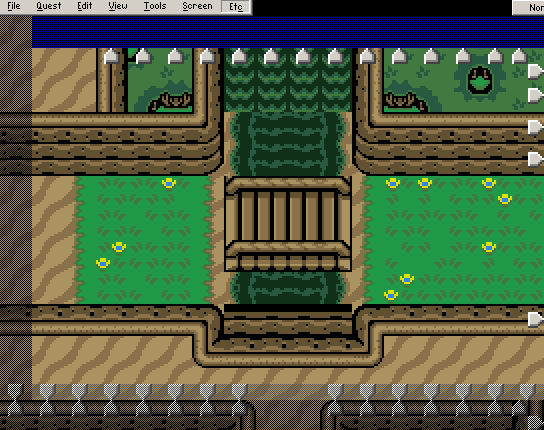 None of the story components are implemented yet, but they will be in for the final product. The main reason I made this post is so people could play the demo of the game. Any feedback you can give would be amazing. 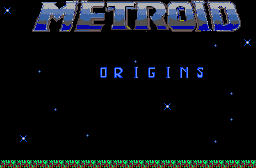 A new Metroid-based adventure on an uncharted planet where the appearance of enemies from Samus' past leads to revelations regarding the origins of her foes... and their connection to the bounty hunter.